The internet and technology have quickly become our primary means of communication. In fact, recent surveys show that 87% of all Americans use the internet. For this reason, many businesses have begun to take advantage of various technology tools like websites, online videos, and mobile apps to connect with customers. 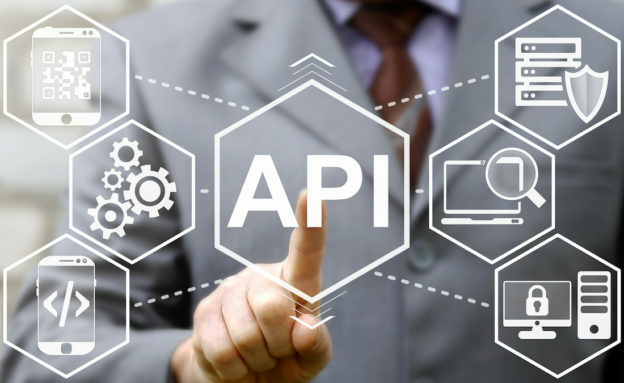 No matter what kind of internet tools you use, their successful operation relies on Application Program Interface (API). APIs are programming instructions that allow users to interact with web tools. To give your customers a consistent experience, API monitoring technology services are essential. Without proper monitoring, your customers can run into problems that will hurt your brand reputation. How Does API Monitoring Work? Monitoring gives businesses insight into the traffic that runs through their apps and infrastructure by continuously checking the APIs that power them. This constant monitoring can allow business owners to become aware of problems before they start affecting end users. Often, by the time you or a user starts experiencing a problem with your app or web page, there has already been a problem developing with the API for some time. With the right monitoring, you can detect patterns in performance to help you identify these potential problems. Additionally, monitoring will reveal intermittent problems with your API. This can help you identify early on if there is a more serious issue going on that will require your attention. What Will Monitoring Help You With? There are several factors that monitoring your API can help you with. For instance, monitoring will immediately pick up on downtime from your API. This will help you prepare before your customers’ connection is interrupted. You will also be able to monitor performance, which will help you identify changes that can impact user experience. Monitoring your performance is critical, because a problem as simple as slow loading times on web pages can drive traffic away from your site. Finally, monitoring can also ensure that you are getting the data you need from your API. This will help you evaluate performance and plan for the future. When your company designs an app, you likely have an idea in mind of how users will navigate through it. The app and the API are often optimized for users engaging with the app in this way. The truth, however, is that users surprise us, and they often find ways to use apps in ways that we cannot predict. Luckily, API monitoring will be able to identify these unconventional paths. This will help you make sure that the app is well-suited for multiple functionalities. With these benefits in mind, it is easy to see why API monitoring is essential for your web applications. With the right monitoring services, you will be able to ensure that your customers have an effective and consistent user experience. Ready to get the services you need? Contact us today to learn how the AME Group can help you achieve your goals.